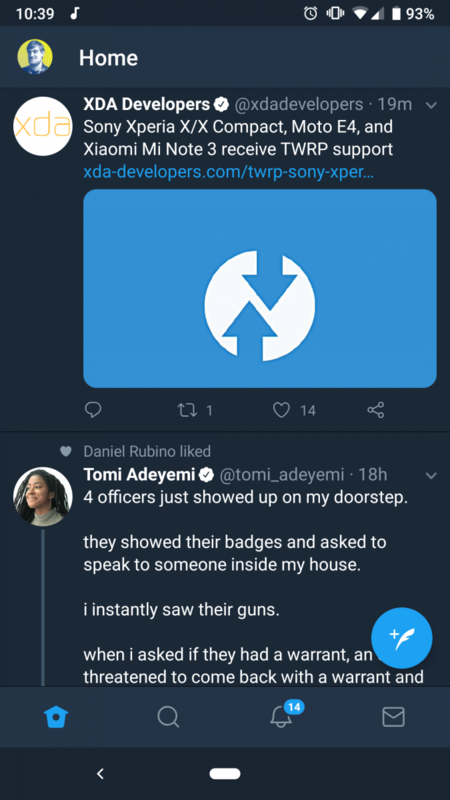 Twitter’s Android app has always offered a navigation bar for switching between the Feed, Search, Notifications, and Direct Messages. Traditionally, like almost every other app, it was placed at the top of the screen. But, after Google introduced a bottom navigation bar in Material Design guidelines, many apps have switched. 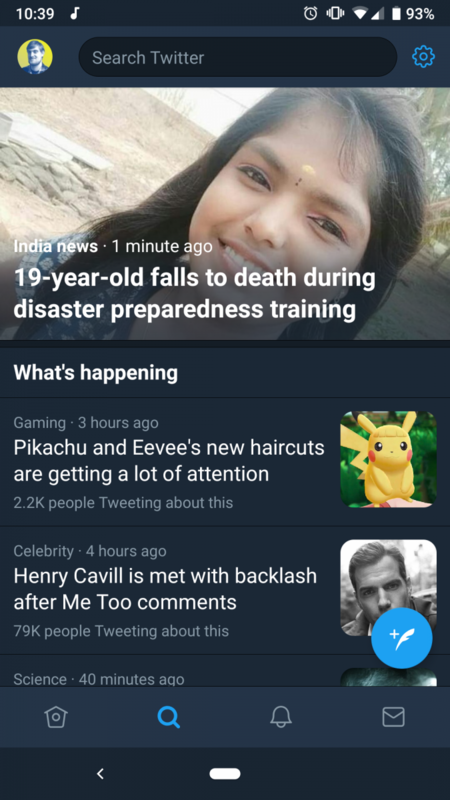 Today, Twitter joined the party, too. With the latest update, switching between the different activities will take place from the bottom navigation bar. Twitter started testing this feature in A/B testing back in May, but they fully rolled it out today. As you can see in the screenshot above, the Notifications tab also got a little update. 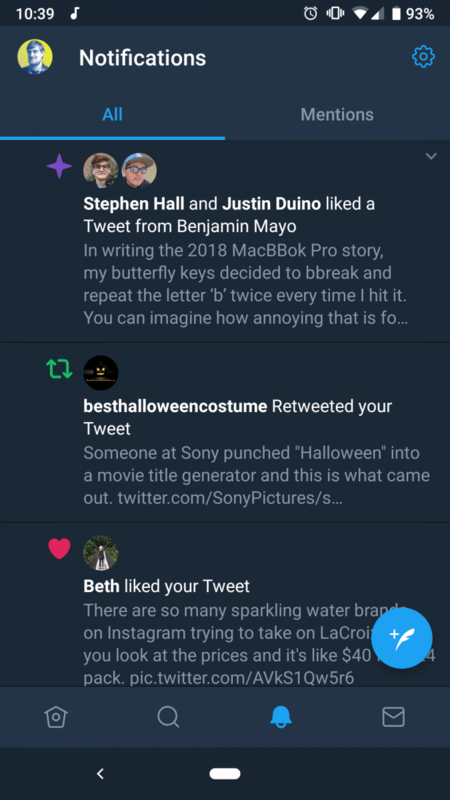 You can now switch between “All” and only “Mentions” notifications. These tabs are still swipeable, though. The update made some users angry as you can’t swipe between the main tabs anymore. Now, you have to tap on them to see your Notifications, Direct Messages, etc. The reason behind this is that Google’s design guidelines don’t recommend using swipe gestures on the bottom navigation bar. The company would have to use or create a third-party library for that, and I’m subjectively glad that they didn’t. 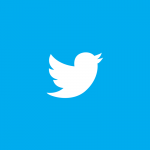 Twitter announced the update on their own platform this morning. It’s a server-side update, so you don’t have to manually update or sideload an updated version. If you haven’t gotten the update yet, just wait a little bit more and it will be available or restart the application if it’s running in the background.